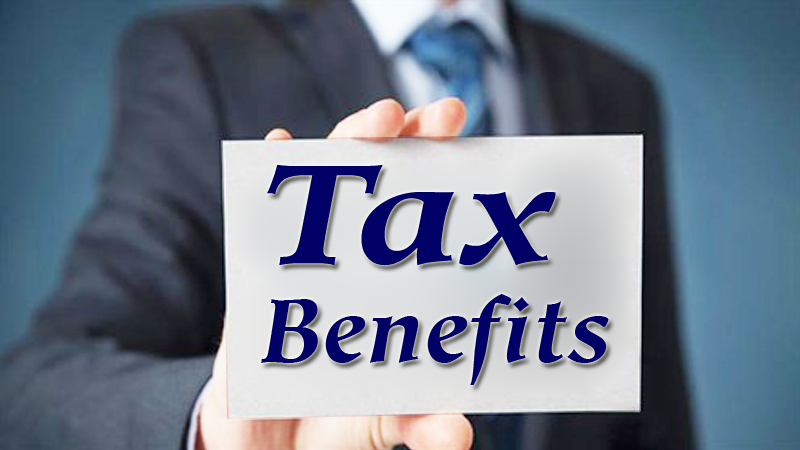 When opting for any small business or institutional loan as a businessman, you enjoy different tax benefits. Apart from being used as working capital, small loans can also be used by you for different purposes such as buying equipment or inventory. So to ensure that there is no hassle or stress while serving the borrowed amount, you also have flexibility in repaying the loan, as per the cash flow of your company. The tax deduction is one less-known benefit of such small loans. Is interest on business finance tax deductible? It is very important to understand that the interest paid on any business loan by us for business is deductible. 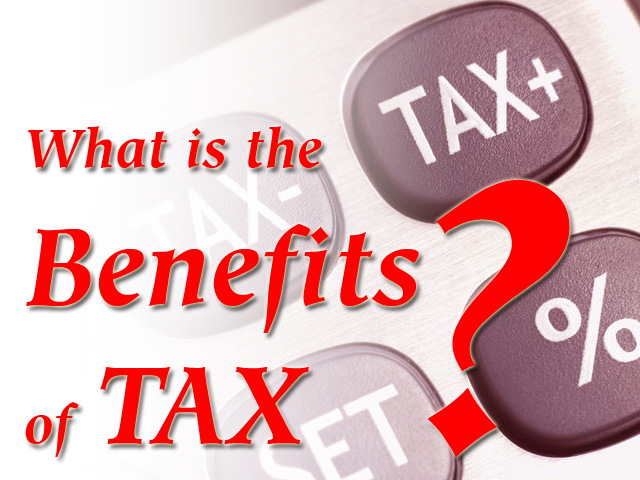 A tax authority in India allows certain tax benefits to any company that avail business finance in India. The interest on the small business loan amount is deductible from the gross income of your company. It helps to lower the taxes paid by you for your company in a financial year. So, before availing any business or commercial loan, it is very vital for you to know the interest rate, terms and conditions, and processing fees. You are advised by the tax authorities in India to maintain well-documented accounts of these payments as proof if such need arises in the future. Is principle loan amount tax deductible? No; it is not! Here the important thing is to understand that only interest amount is tax deductible and not the principle repayment amount of the business loan. Because it is not earned by you, so the borrowed amount is not an income for your business. However, it is very important to understand that the loan must be paid during the fixed tenure. Failing to repay the principle amount in a punctual and timely manner may have severe consequences for you in the future. One of the consequences of failure to repay the principle amount by you is that it will affect your credit score. Low credit score means that it will be very difficult for you to get any kind of working capitals in the future. Before making the decision to avail a loan for business, it is important for you to know your business requirements and assess the situation of your business properly. The business loan has several benefits such as long repayment turn and easy availability, but you need to understand that the loan has to be repaid at some point of time by you. The interest of a business loan is an additional amount that you have to pay to the online lending company for borrowing the money. In simple terms, the interest of the business loan is a fee paid to the lending company, for allowing you to use the loan amount. In order to generate any income or profit, there are several necessary and ordinary expenses that are beneficial for your business. Before arriving at the tax liability, the deductible expenditure may be subtracted from the total revenue generated by your company in a financial year.